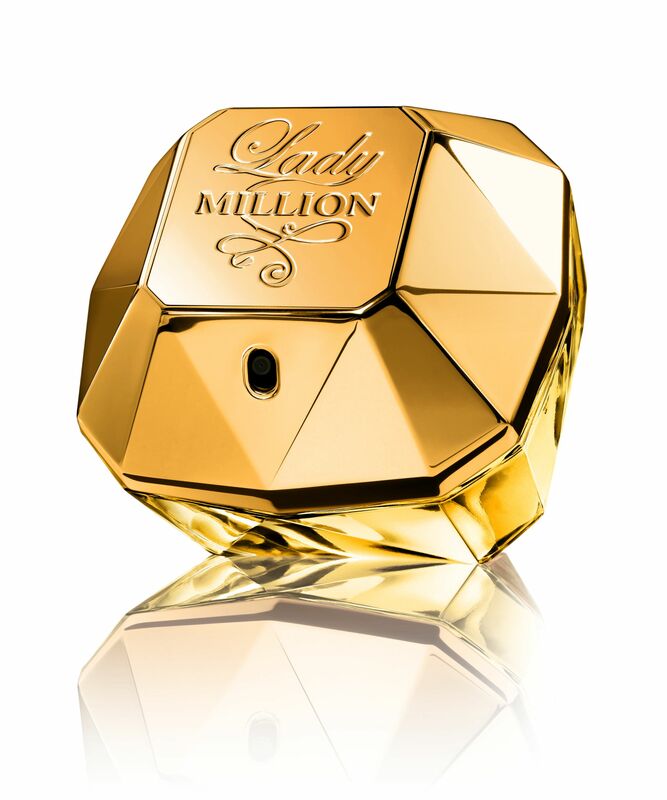 I loved the responses to the Paco Rabanne Lady Million Giveaway! There are so many ways that perfume can pick you up. Wearing your favorite fragrance to bed is such a subtle yet delicious indulgence. I hope the winners of this contest enjoy their perfume to the max. I wish I could make ALL of you feel and smell like a million bucks, but I only have 5 bottles to give! Congrats to you bellas, I’ll be in touch to get your address info ASAP! Lady Million retails at Macy’s for $88, so you can add that to your holiday wishlist. And what did I learn from this giveaway? That my bellas love perfume!! I’ll do my best to keep the highly fragranced giveaways coming, so if you didn’t win this time – don’t fret! There’s more in store! « The Afrobella Interview – Project Runway, Season 9 Winner Anya Ayoung-Chee! WHOOHOO!!!!!! I can’t believe I won! THANK YOU THANK YOU THANK YOU! them seemed greater than the last.